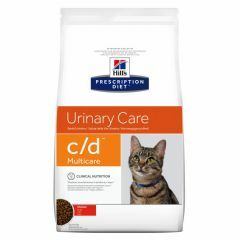 Feeding your cat Hills Prescription Diet C/D Urinary Multicare Feline Chunks in Gravy Wet Food makes it easier to effectively maintain a healthy urinary tract and reduce the risk that stones will re-occur after dissolution. 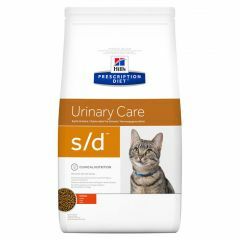 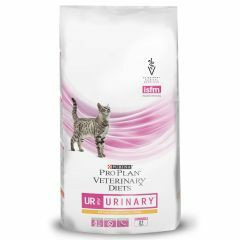 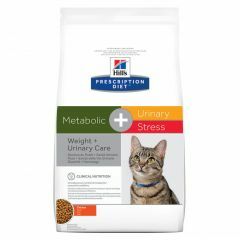 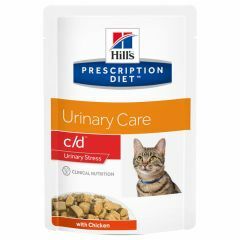 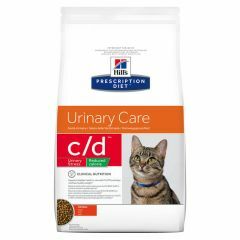 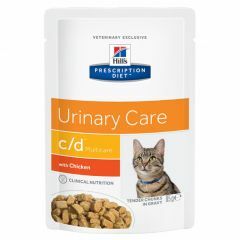 Hills Prescription Diet C/D Feline Urinary Stress Wet Food is complete and balanced and provides all the nutrition cats need for proper bladder health. 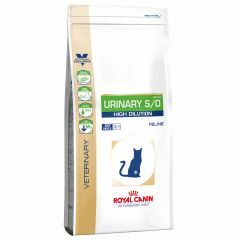 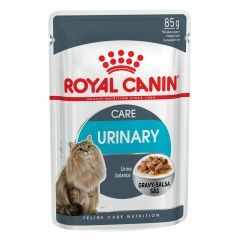 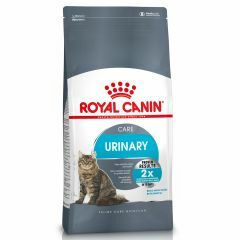 Royal Canin Feline Health Nutrition Urinary Care (in Gravy) Wet Pouches helps maintain urinary tract health in adult cats. 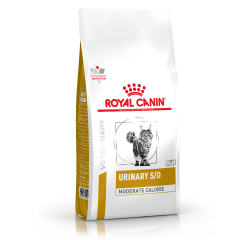 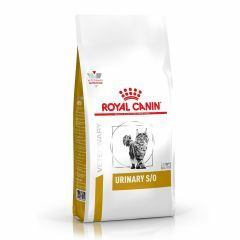 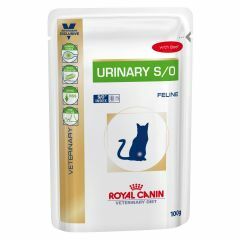 Royal Canin Feline Care Nutrition Urinary Care Dry Food helps support urinary tract health in cats aged 1-7 years. 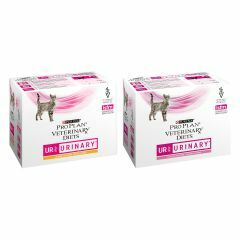 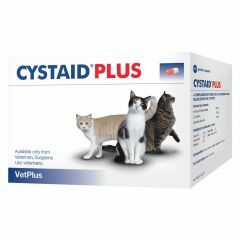 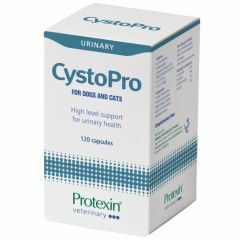 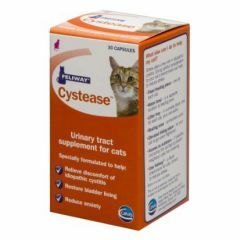 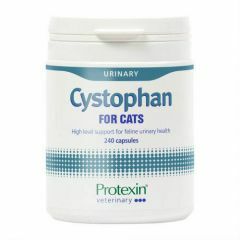 Cystaid Capsules for Cats are a complementary feed for cats suffering from feline idiopathic cystitis, lower urinary tract disorders and help protect the bladder and reduce painful inflammation of the bladder in cats.